Reader Meghan D. let me know about gluten-free bread at Rybread Cafe in the Fairmount section of Philadelphia (2319 Fairmount Ave., 215-769-0603). Sandwiches, with bread from local gluten-free bakery Sweet Christine's, can be made in a separate area of the kitchen. Also in town, gluten-free sandwiches are available at Germantown's Rose Petals Cafe (322 W. Chelten Ave., 267-388-1150). 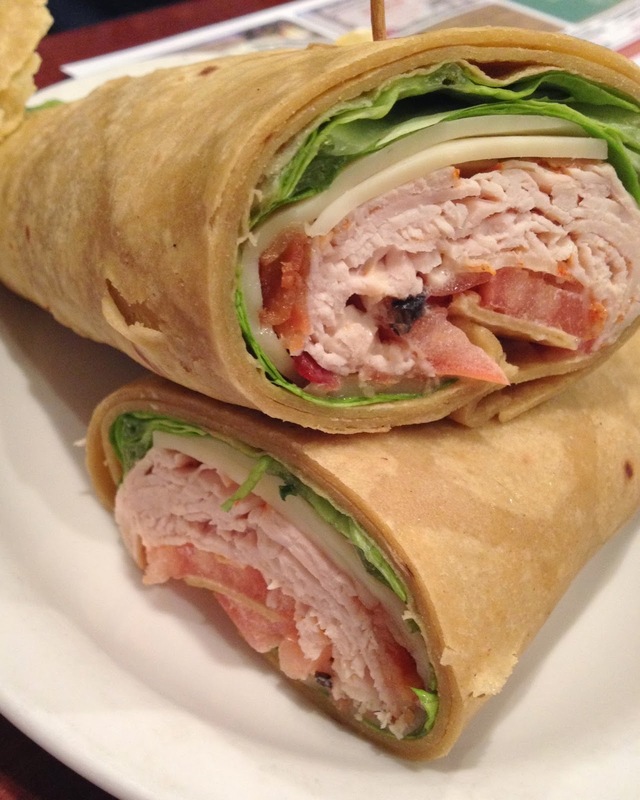 Reader Jared G. emailed that Short Hills Deli in Cherry Hill (486 Evesham Rd., 856-429-6900) has added gluten-free wraps and Udi's bagels to its gluten-free options. In Tuesday's post, I reviewed a recent meal at Stella Rossa's new-ish location in Center City Philadelphia, which included gluten-free pizza. A tip of the hat goes to reader Sherrie C. of the With Food + Love blog, who mentioned the new menu at the GFP Facebook page. Breakfast and lunch cafe Annamarie's Place in Royersford (347 Main St., 610-948-0590) serves gluten-free traditional, blueberry and chocolate chip pancakes, which are prepared in advance on a clean grill during non-business hours. The omelets and home fries are also gluten free; the eggs are cooked in pans and the potatoes are made on a clean grill but can be pan-fried upon request. Out in Berks County, The Original Mama's Pizza in Sinking Spring (2661 Shillington Rd., 610-678-6300) and Wyomissing (1814 State Hill Rd., 610-374-9355) prepares gluten-free pizzas separately in a walk-in cooler, cooks them in self-contained tins, and maintains a dedicated cutter. 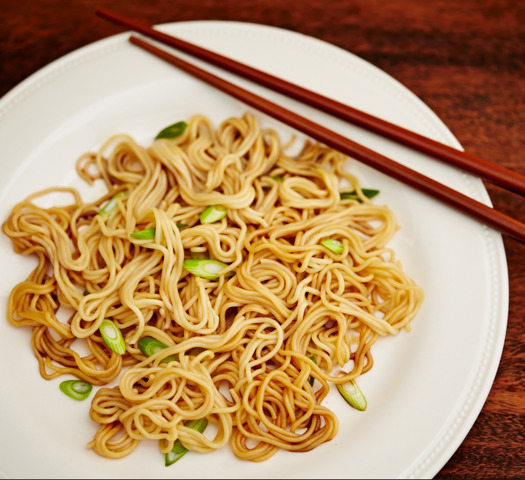 As featured this week in the New York Times, Lotus Foods recently introduced gluten-free ramen noodle products, made with non-GMO ingredients. There are three varieties of rice ramen with miso soup along with dry packages of ramen cakes. The products are available online and at Whole Foods. Through tomorrow, area ShopRite markets are having a huge sale on Udi's Gluten Free pizzas, which are just $2.99 each. Udi's muffins, breads and bagels are also on sale there for $3.99 each.